Color and service for the Atlanta landscaper and home. 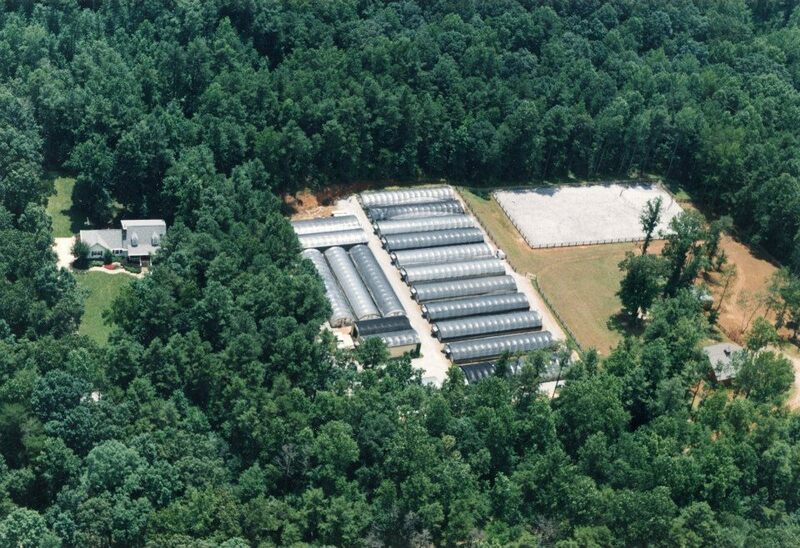 Campbell Gardens is a wholesale and retail commercial greenhouse operation, in business since 1986. We service the Metro Atlanta and North Georgia Landscape market with the highest quality annual flowers and accent plant material with unbeatable service. to landscapers in the Atlanta area. we sell high quality flowers for your home. Owned by Tim and Meg Campbell, we specialize in annual bedding plants. Our goal is to offer quality grown plants and exceptional service to the landscape industry in the Metro Atlanta area. Also open to the public during operating hours. Come immerse yourself in color.